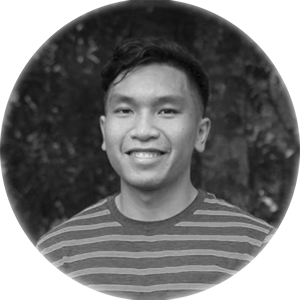 Kien Hong received his Bachelors of Arts from The University of Texas at Dallas in 2015, before joining The Ohio State University as an MFA candidate in the Digital Animation and Interactive Media program. He currently serves as a Graduate Research Associate at the Advanced Computing Center for the Arts and Design (ACCAD). His work concerns the role of spatial elements in describing and structing narratives for the medium of computer animation. Kien previously interned at Pixar Animation Studios and Blizzard Entertainment.